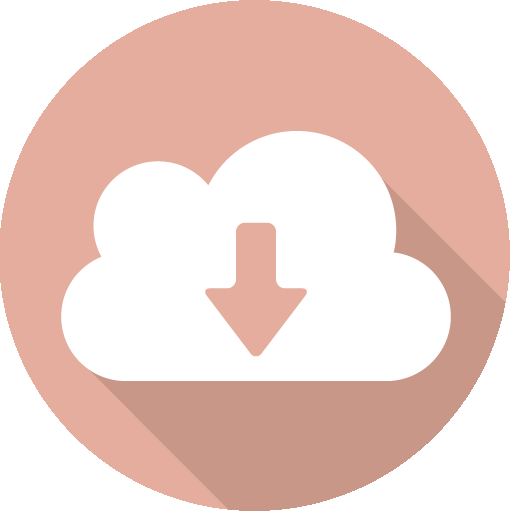 Operating Drupal on AWS | Digital Circus., Inc.
Drupal is optimized for use on Amazon Web Service servers! Amazon Web Service is a reliable and highly functional cloud computing platform, and it is used by many enterprise corporations. It is also possible to use Paas (cloud). No startup costs. The pay-per-use format means that you only pay for what you use. It's easy to choose servers and to increase the storage volume or the number of servers. It only takes one credit card to sign up. Amazon's EC2 SLA promises 99.95% up-time. They utilize the know-how gained from operating Amazon's data center, one of the largest sites in the world. The service is ISO 27001 certified, and has completed multiple SAS 70 Type II audits. Details on Amazon Web Service's security can be found here. It is possible to use Drupal's Paas (Cloud) on AWS! Digital Circus, using the Acquia Network provided by Acquia, makes it possible to present high-functioning Drupal entry and maintenance service to the Japanese CMS market. The Acquia Network uses the Acquia Cloud together with performance-enhancing tools, analysis tools, and other monitoring services. 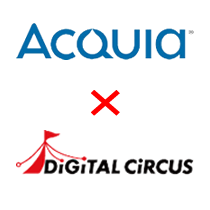 Digital Circus partnered with Acquia to provide Drupal development, operational monitoring, and Japanese-language support for the Japanese market. The CTO of Acquia is Drupal founder Dries Buytaert, and they provide a Drupal platform service called Acquia Cloud. Many global corporations use the Acquia service and their reputation is very strong. Many of the companies are ranked in the top 500 high-growth US companies.